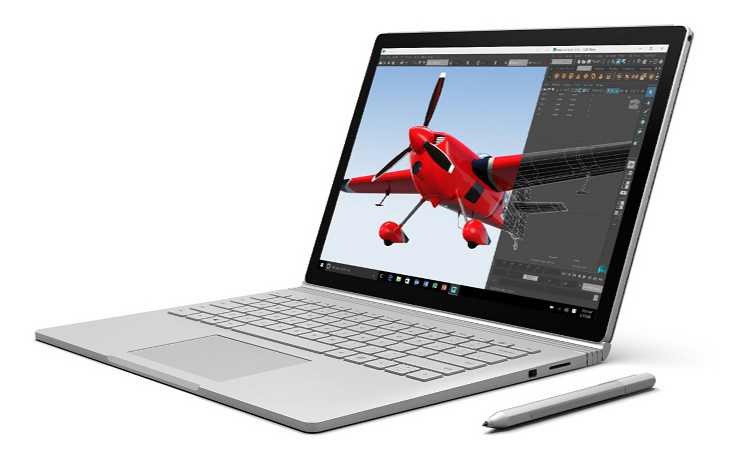 Microsoft is now rolling out a new driver update for the Surface Pro 4. The latest update improvements to Cortana speech recognition as well as video playback. Microsoft mentions that the firmware updates can’t be uninstalled or reverted to an earlier version. 6.0.1.7895 improves Cortana speech recognition. 09.21.00.2102 improve video playback on installed apps while offline.